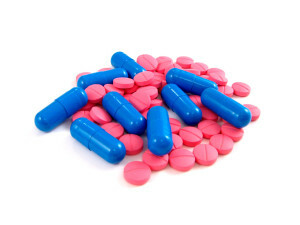 Quadralean Diet Pills Review (UPDATED 2019)– Is Quadralean Safe for You? Quadralean Diet Pills Review – Is Quadralean Safe for You? Quadralean is a product that is mainly geared toward people in the competitive athletic world. Claiming to be stimulant free, Quadralean markets itself as a product that can help people raise their metabolism and energy levels, which is perfect for people in competition. Also claiming to help suppress appetite and mobilize fat storage, from the initial outset this seems like a product that anyone could enjoy seeing results with. So is that the case? Or was this product really not meant to be used by everybody? We decided to find out. 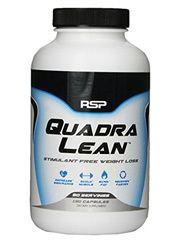 Quadralean is manufactured by RSP Nutrition, which has their headquarters in Miami Beach, Florida. RSP focuses it’s energies mainly on the athletic crowd, and as such makes supplements that it claims can help improve athletic performance. RSP also claims that they have created Sports Performance Nutrition, which they claim is a niche market in the fitness industry. Quadralean may be purchased on the company’s official website, or from third party retailers such as BodyBuilding.com and VitaminShoppe.com. There are 4 main points that Quadralean claims that it targets in regards to weight loss. They are: Increasing energy levels, increasing the metabolic rate, controlling hunger cravings and mobilizing fats stored in the body. Quadralean claims it can do all this while being stimulant free. 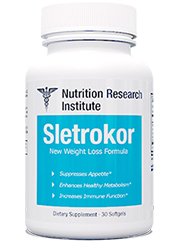 To get the desired weight loss results, users are instructed to take 3 capsules on an empty stomach twice a day, or as instructed by a physician. Despite the positive advertising copy, not everyone saw the results they were looking for, with some not feeling any energy boost, while others saw no change in appetite. Quadralean contains only 5 ingredients. Two of these ingredients come separately, while the other 3 come in the company’s proprietary blend. 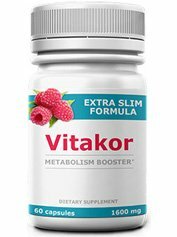 The two separate ingredients, garcinia cambogia and raspberry ketones have been very popular ingredients in diet pills recently. 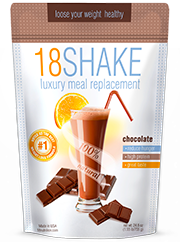 Even so however, both ingredients have not shown much effectiveness in helping people lose weight. 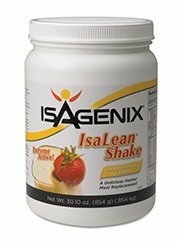 This is unlike diet pills on the top 10 list, which only include ingredients that are known to be effective. It is believed that the HCA found within this ingredient may help effect the metabolic rate, and therefore with weight loss as well. However despite this, there have been studies that suggest that there is no change in metabolism or appetite suppression. While there have been studies that have been conducted to show that this ingredient did have some results in helping animal test subjects lose weight, results on human test subjects have not shown the effectiveness of this ingredient to carry over into our species. Known to help with the production of energy in the body. Is used to treat chronic fatigue when combined with acetyle-L-carnitine. 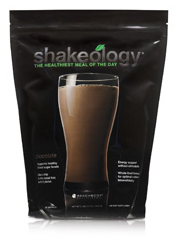 Known as a treatment for fatigue, this ingredient is known to raise energy levels in it’s users. There has also been some evidence to suggest that this may help in body fat reduction, however these results were best seen when taken by people who were elderly. 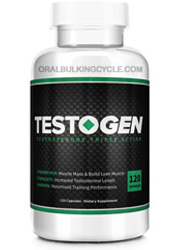 May help with the reduction of damage done to muscle tissue done after exercise. May help speed up recovery time. Garcinia cambogia: Dizziness, nausea, diarrhea and dry mouth. 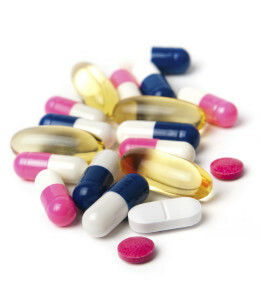 Carnitine supplements: Chest pain, stomach pain, vomiting and nausea. 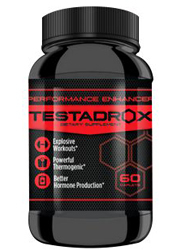 If you just want to test this product out, you can purchase 10 servings of Quadralean can be bought on RSP Nutrition’s website for only $9.97. Of the 5 listed ingredients in Quadralean, two of which, garcinia cambogia and raspberry ketones, are not known to be effective in helping people lose weight. Although made popular by television’s Dr. Oz, effectiveness of these ingredients has been shown to be minimal at best, or if there ever was, it was on animal test subjects and not humans. 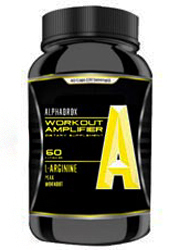 There’s also the inclusion of the carnitine supplements, but these are more known to help people who are already workout on a constant, consistent basis. For people who are new to weight loss and exercise, the effects of these ingredients may be much less than they would like. Quadralean also lists that it’s users take 6 capsules a day, which some people may find to be excessive, especially when you take into consideration a bottle with 50 servings is only going to last 25 days. And even if people don’t agree with how this works, once they buy this product they are out of luck, as there is no money-back guarantee. 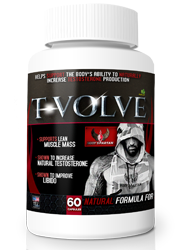 If you are someone in the bodybuilding and weightlifting world, there is a possibility that this product may help you cut weight for a competition. If you are someone that is new to the athletic world however, the results that you will see may not be up to the level you expected it to be at. 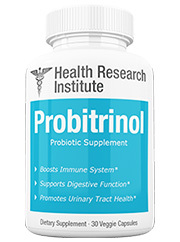 Containing ingredients that are not known to be all that effective in helping people lose weight, a mere look at the label on the bottle already shows problems. It should be remembered however, that RSP Nutrition focuses it’s supplements on people who are athletes, and as such, this product was not meant for everyone. 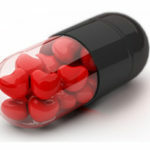 There are other diet pills available for people who are new to the health and wellness world. While there are products meant for many, this one was clearly just meant for some. We recommend that you spend your time and money on a diet pill that can actually help you reach your fitness goals. Whats better than Quadralean Diet Pills?